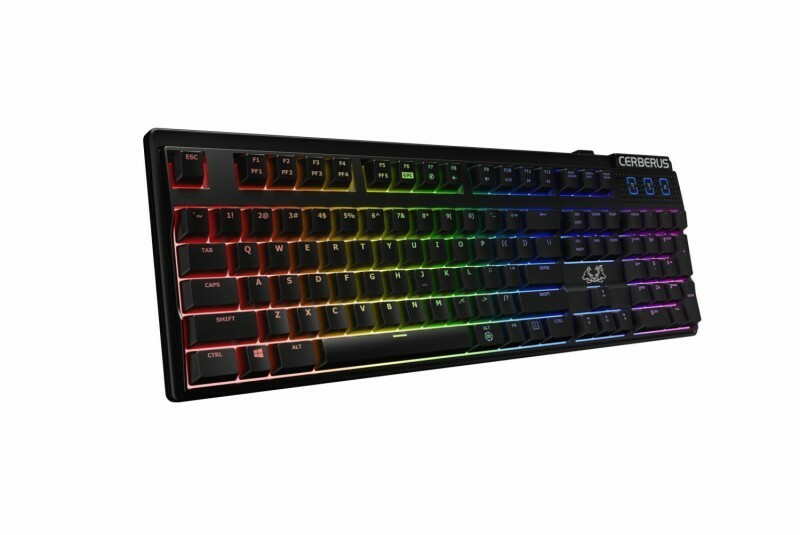 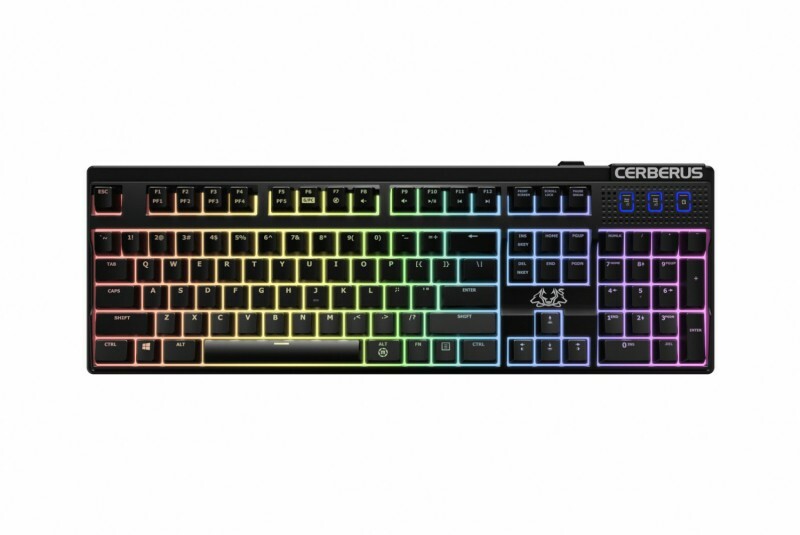 The ROG Cerberus Mech RGB is 100% anti-ghosting and N-Key rollover (NKRO) which allows it the recording of each key selected even if you select several keys at once. Each key is backlighted individually with a choice of 7 different effects of color. 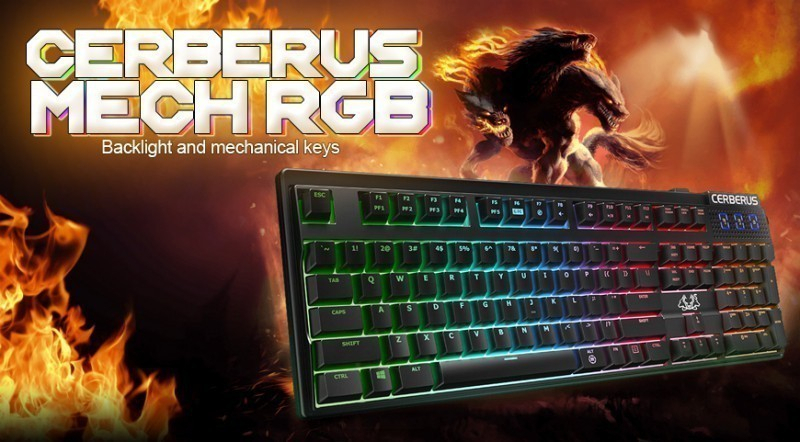 Its mechanical keys offers an immediate response and a better longevity with at least 70 millions of clicks. 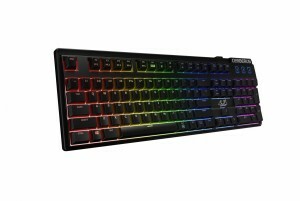 Also, Asus provides for this keyboard Brown Kaihua Kailh switches. 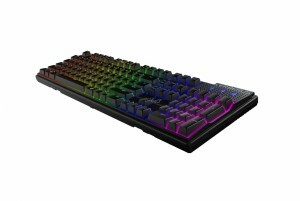 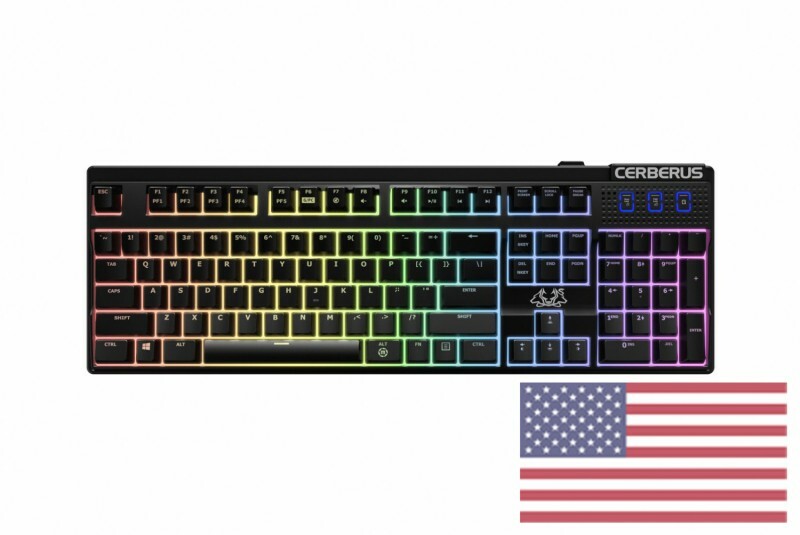 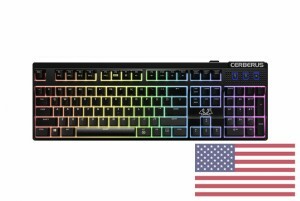 With the Cerberus Mech RGB you will be able to save your key combinations at once, they will be saved directly in the keyboard which will allow you to keep them even if you connect your keyboard to another computer. 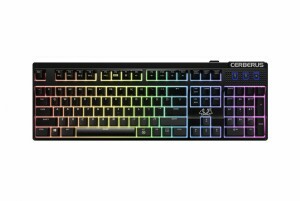 You can find here all the Cerberus products!